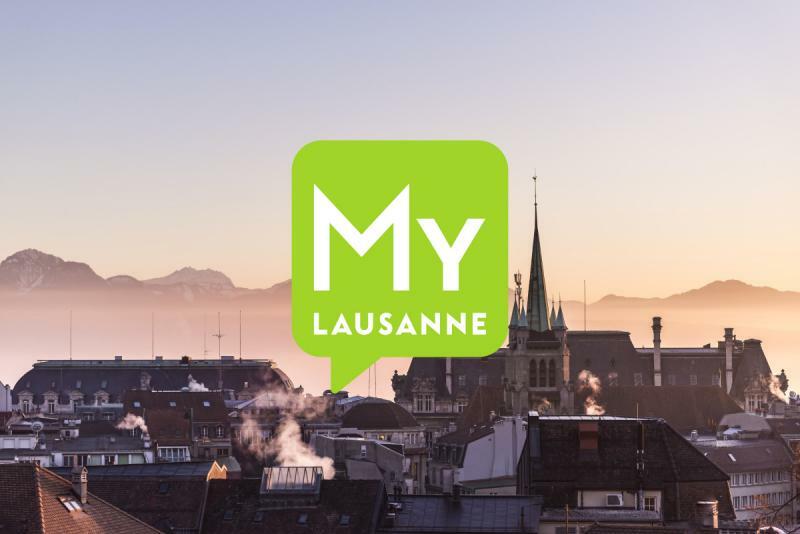 Situated in the heart of Bussigny, family atmosphere, just a step from the shopping center and the railway station from where you can reach Lausanne in 10 minutes. 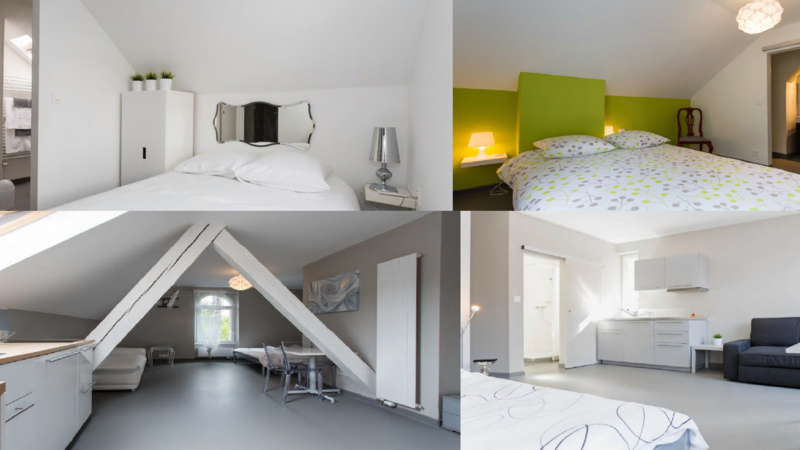 Two types of housing: double rooms, toilets-shower for CHF 85.- as well as a fully equipped studio for CHF 125.- per night. Non-smoking rooms, common terrace. Wifi-coffee-tv.